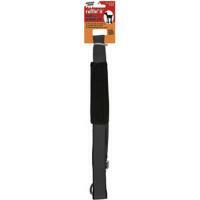 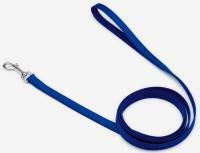 Suitable for small dogs, this 5/8" Tuff Collar is the perfect collar for a growing pet. 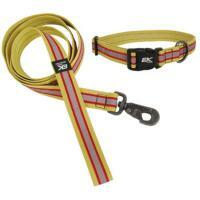 Designed to accommodate a variety of dog breeds, this collar easily adjusts in size from 10" up to 14". 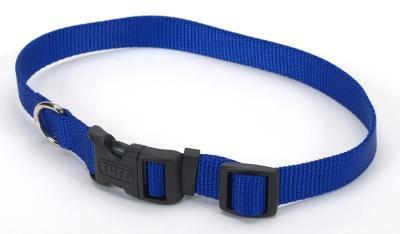 Manufactured with high quality nylon, this collar features a curved, snap-lock buckle which provides added comfort for the pet and convenience for the owner.